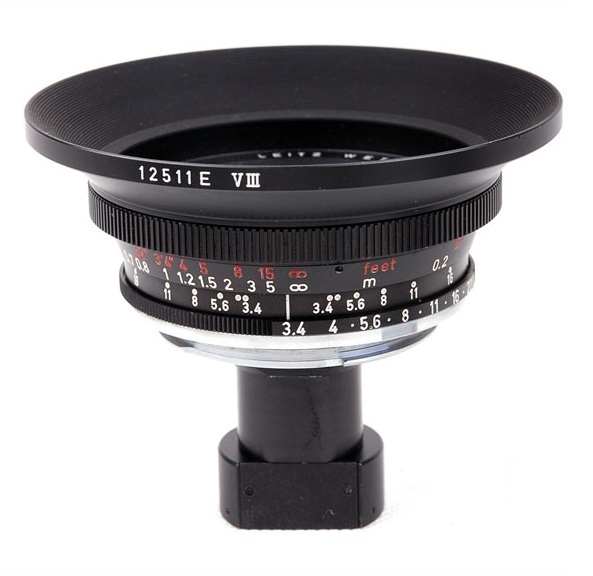 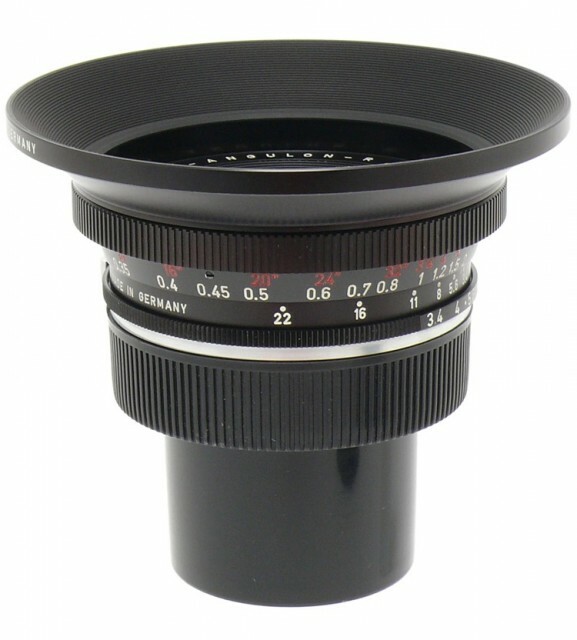 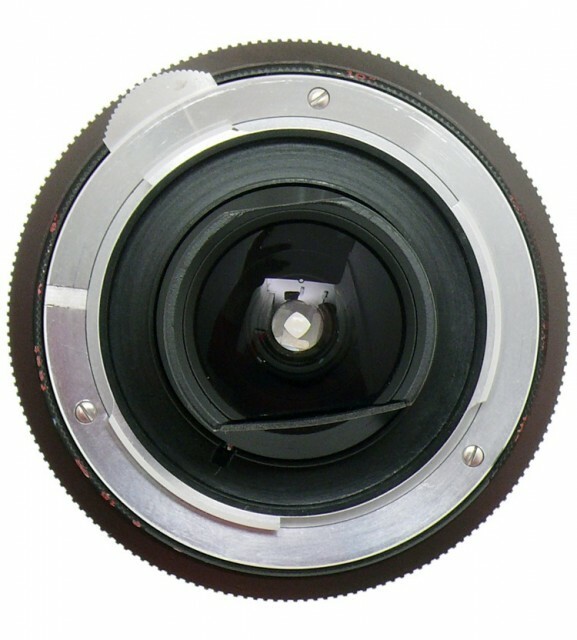 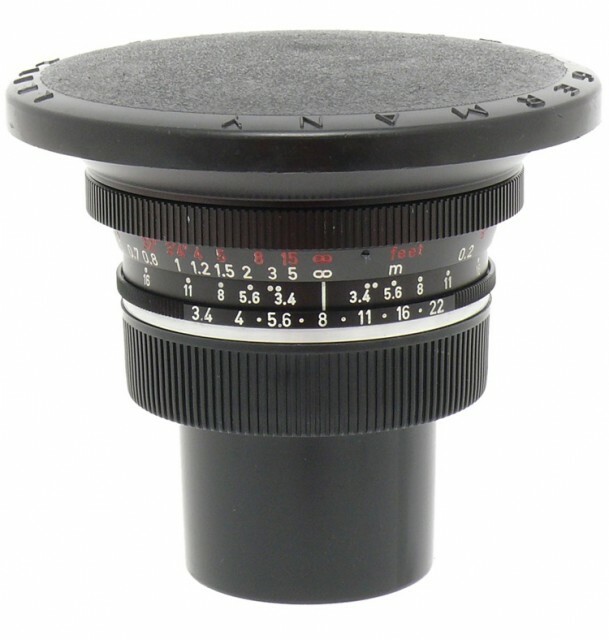 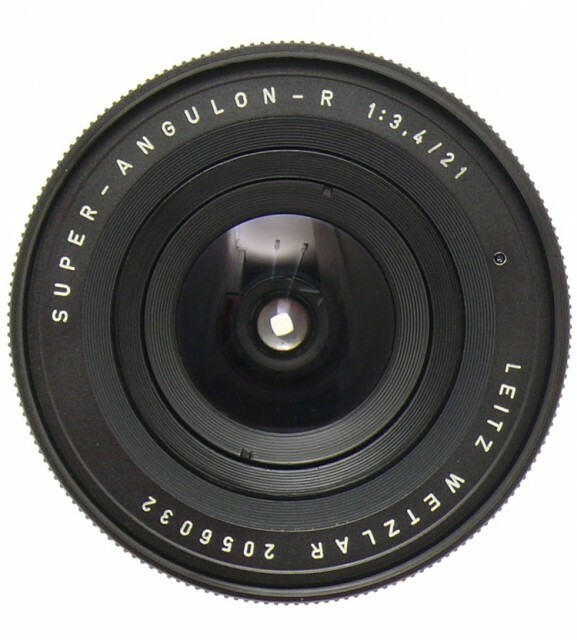 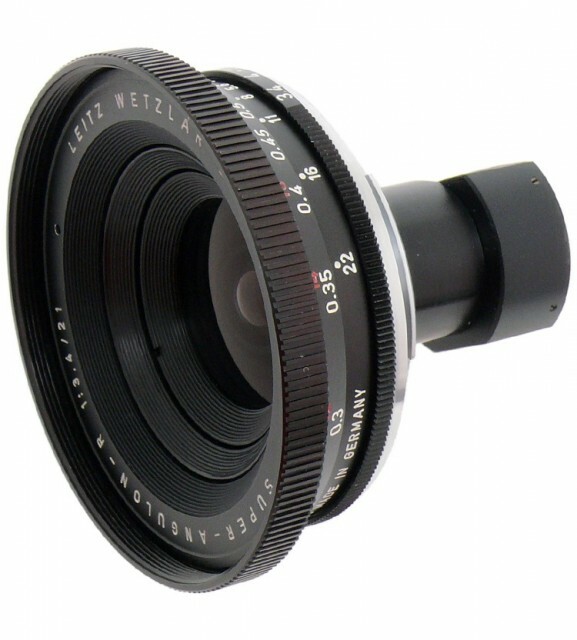 Was made for Leicaflex (Standard), the mirror must be locked up in order to mount the lens on camera due to protruding rear element of the lens. 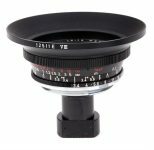 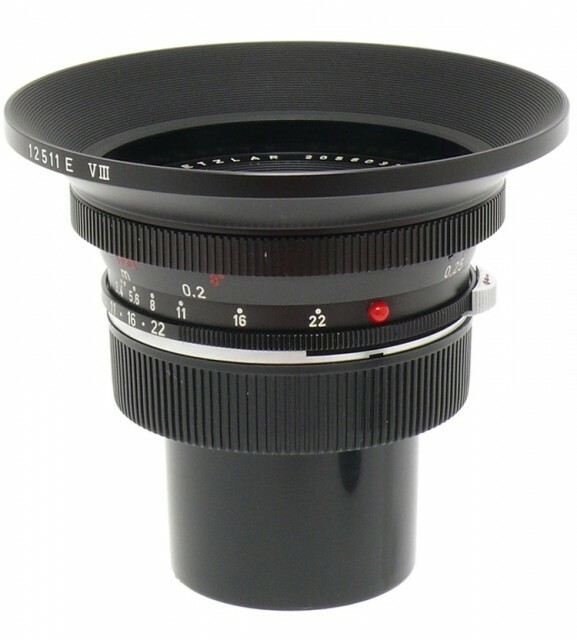 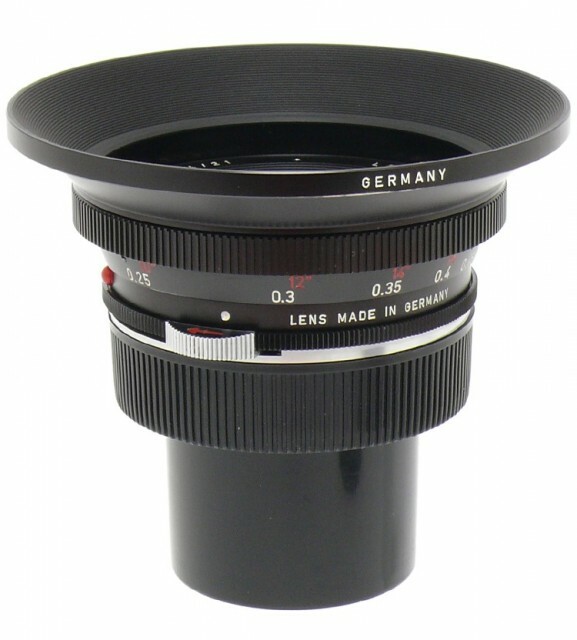 Therefore the lens can't be used with other Leica SLR cameras. 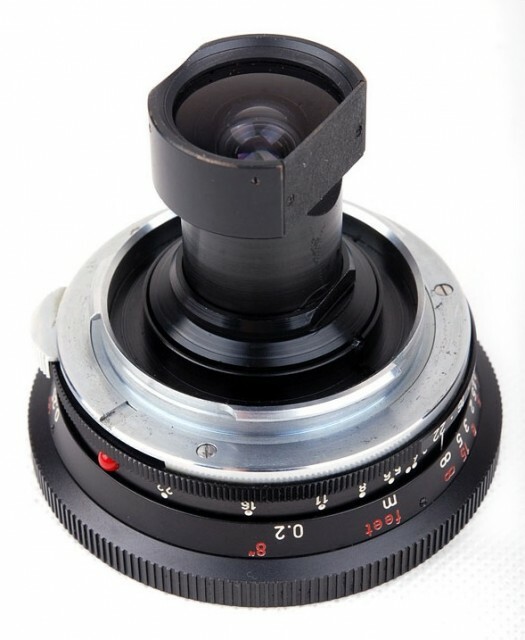 Moreover it needs dedicated viewfinder (12002), the same as for Leica M cameras.